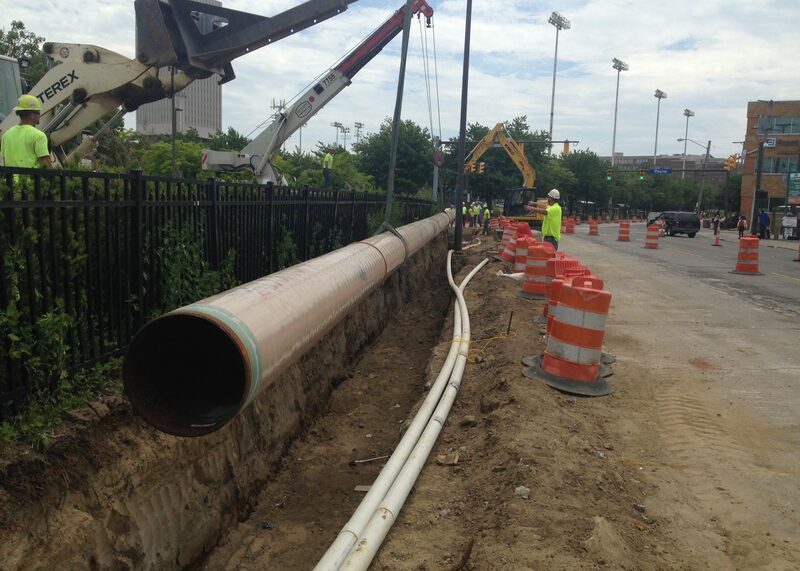 This project for Cleveland Thermal was located at East 18th Street in Cleveland. 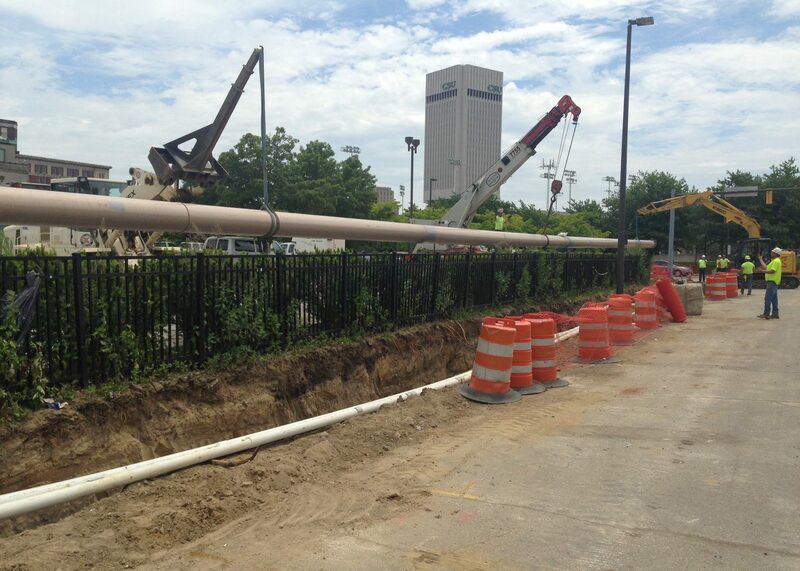 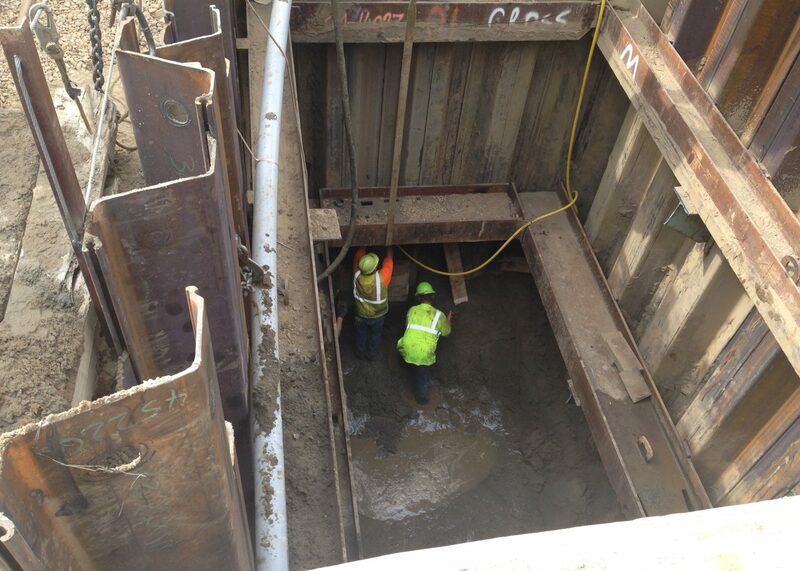 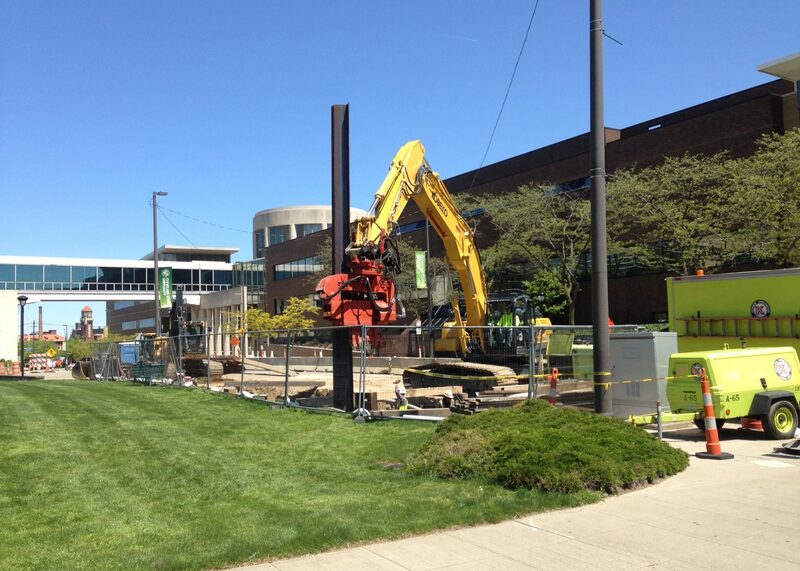 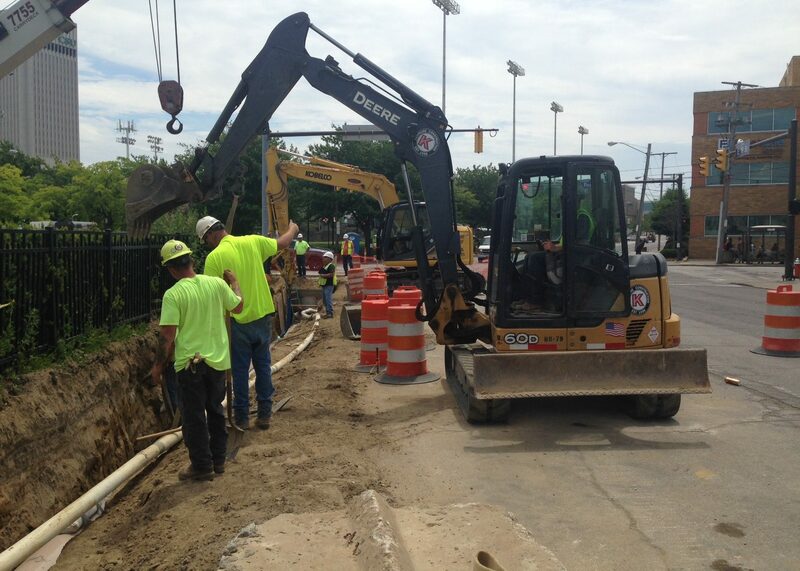 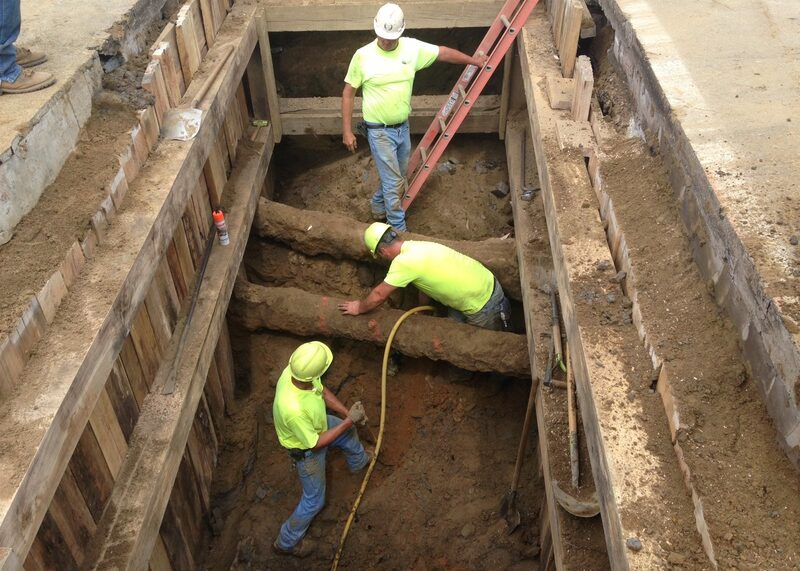 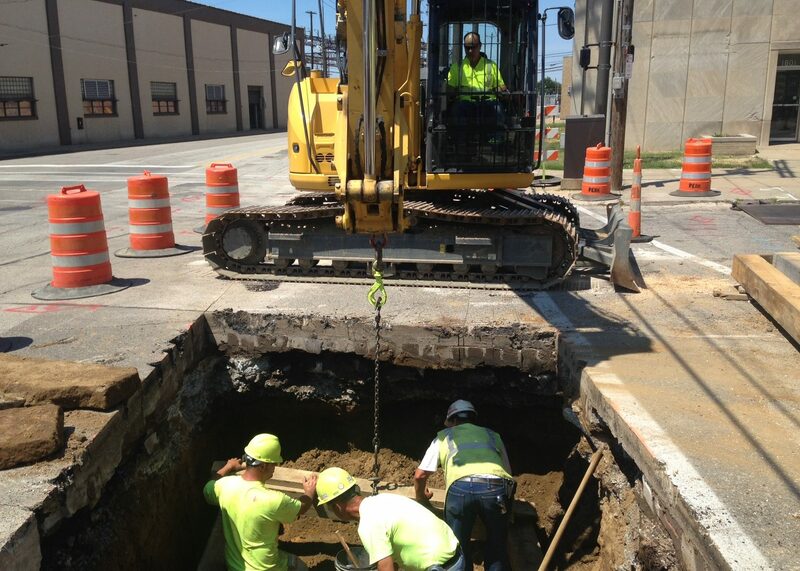 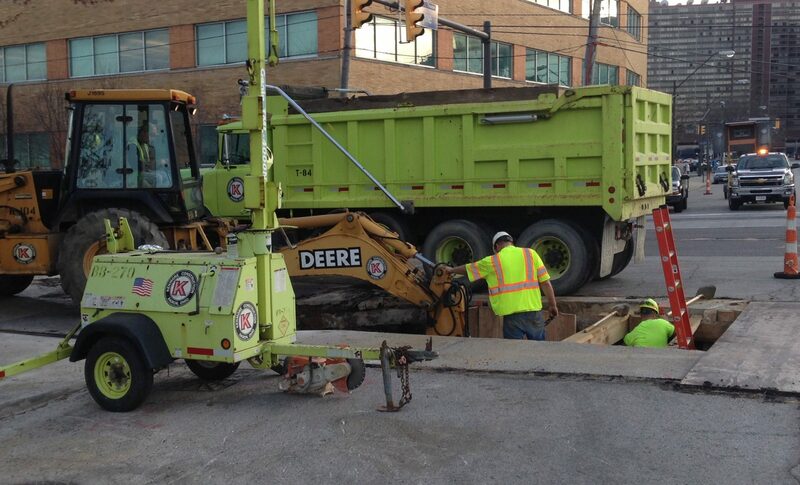 Kenmore was contracted to install 5,000 ft. of a 20″ gas main from Carnegie Rd. 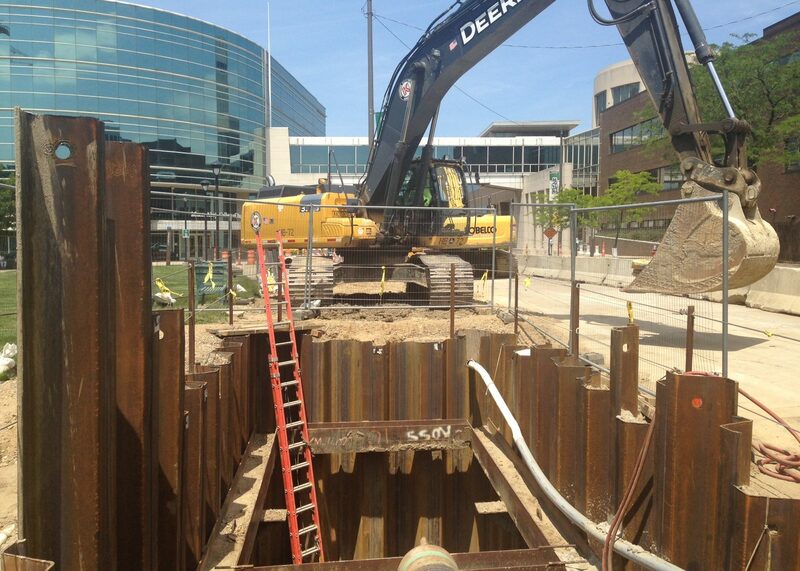 to Lakeside Rd.